Melton & District Furniture Project! 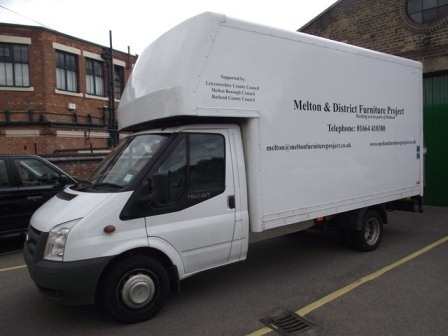 This is the official website of the Melton & District Furniture Project. We hope that the following information will help you to use this site and the Project's services. The Project collects unwanted good quality furniture, electrical goods, and bric-a-brac for re-distribution to people in receipt of any state benefit,or proof of low income. This includes Oakham, Uppingham and some villages in the Rutland area. the link on the left named 'Areas We Operate In'. The Project receives funding from Leicestershire County Council, Melton Borough Council and Rutland County Council and the Project self-generates 80% of its total income. The Project relies on unpaid volunteers and has five paid part-time members of staff. The Warehouse public opening times are Tuesday from 9:00am to 3:00pm and Wednesday to Friday from 9:00am to 1:00pm. The Office opening times are Tuesday from 9:00am to 3:00pm and Monday, Wednesday to Friday from 9:00am - 1:00pm. 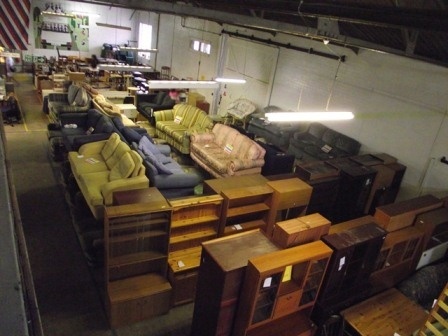 Monday is the day when the volunteers and staff stock take, and arrange the furniture. To see when we are closed, click here or on the link on the left titled 'Opening And Closing Hours'. On Monday 12th January 2015, The Melton Town Guide App was launched. It is a comprehensive guide of Melton's town centre, including Food & Leisure, Travel/Stay, Shopping and Services. 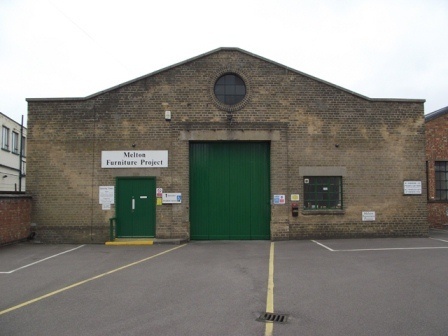 The Melton & District Furniture Project is located under "Services" then "Furniture". 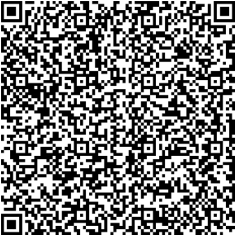 Below is our updated Quick Response (QR) Code which you can scan with your Smartphone. This will give you immediate information about the Project, which you can use anywhere, at any time to make contact. The QR Code has been enlarged for quicker scanning. The Totals Are From This Date.